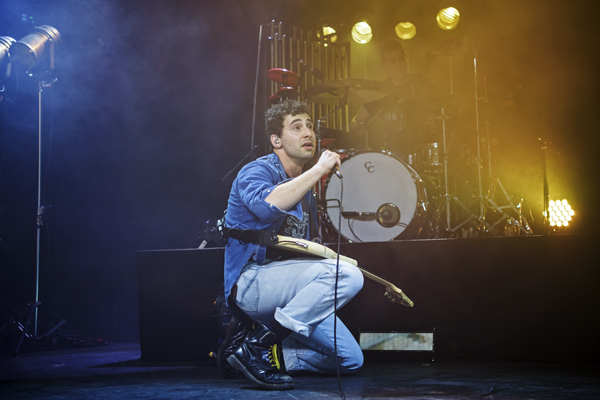 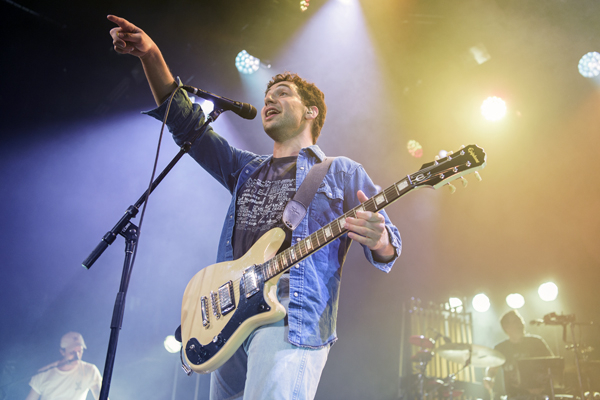 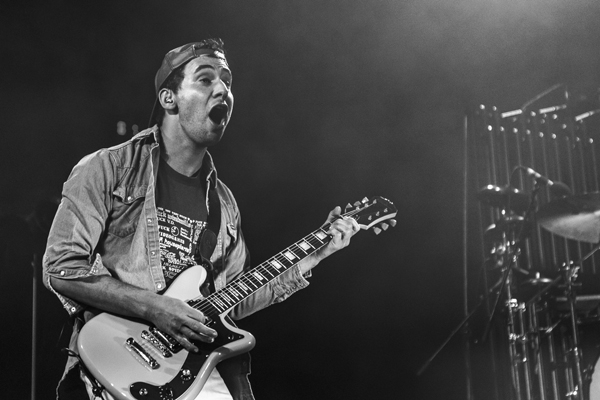 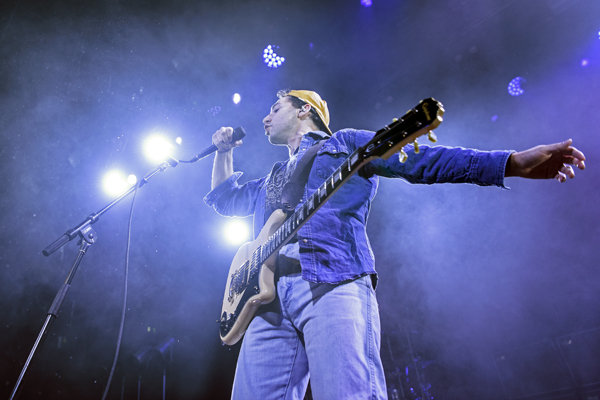 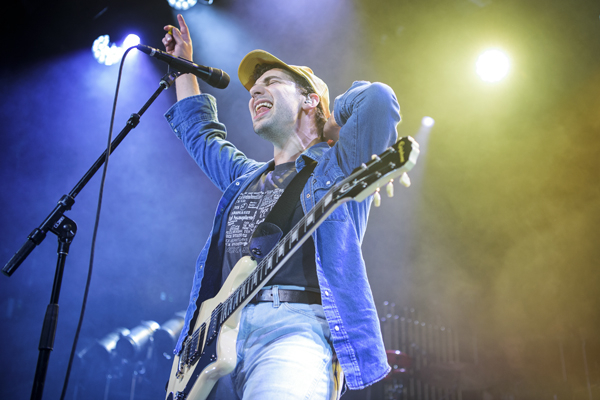 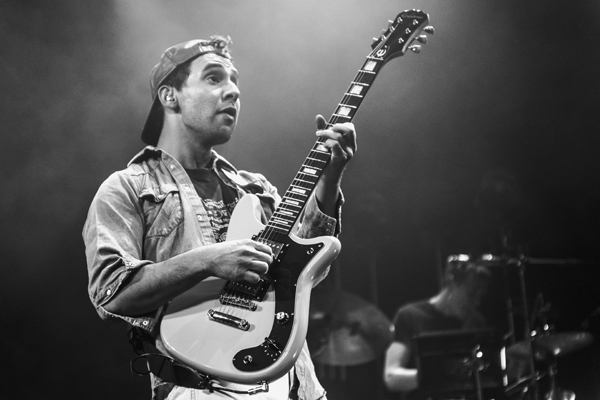 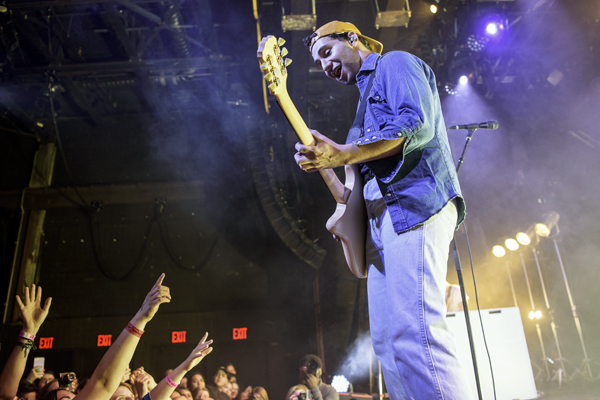 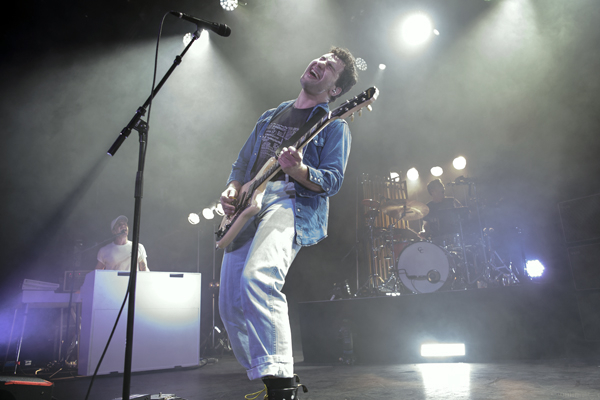 Indie pop-rockers Bleachers, the project of high-profile producer Jack Antonoff, released their new album Gone Now via RCA Records this June. 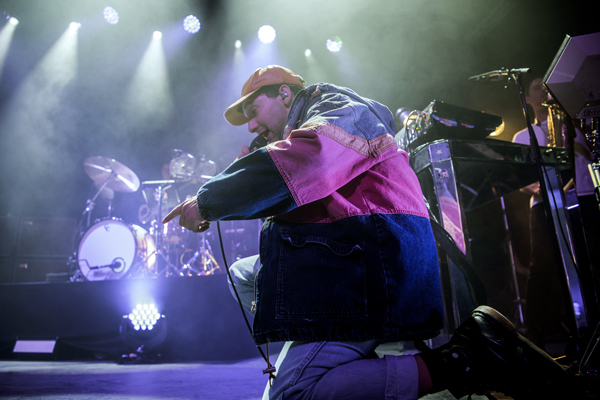 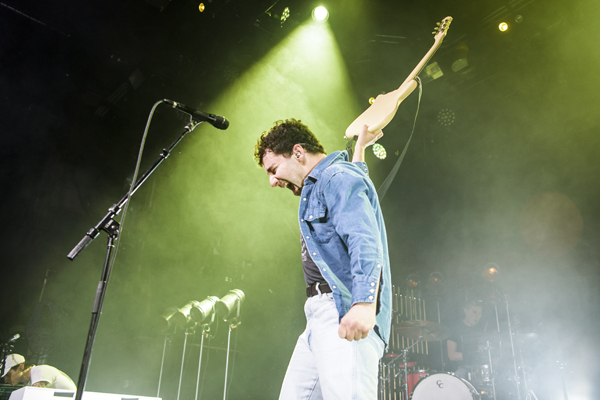 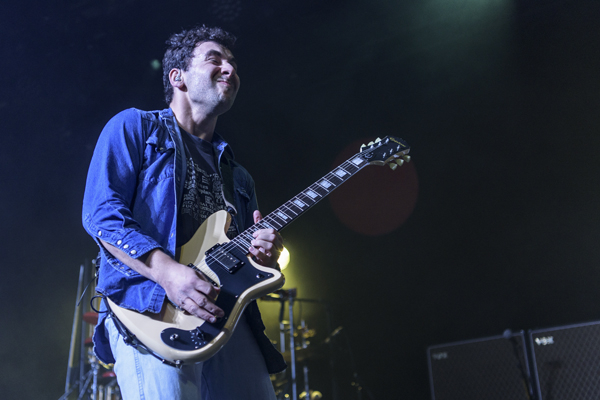 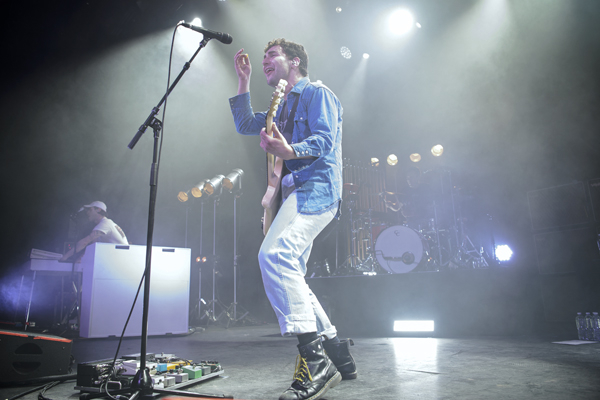 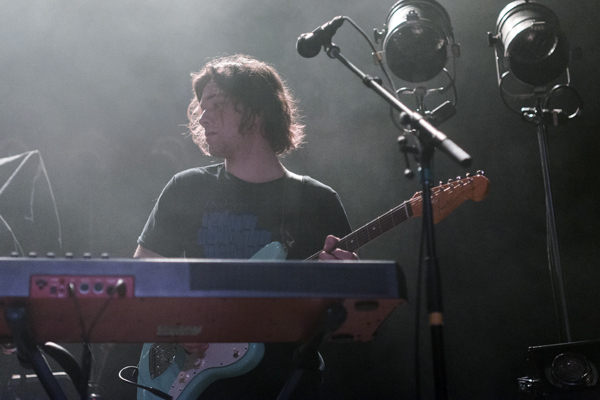 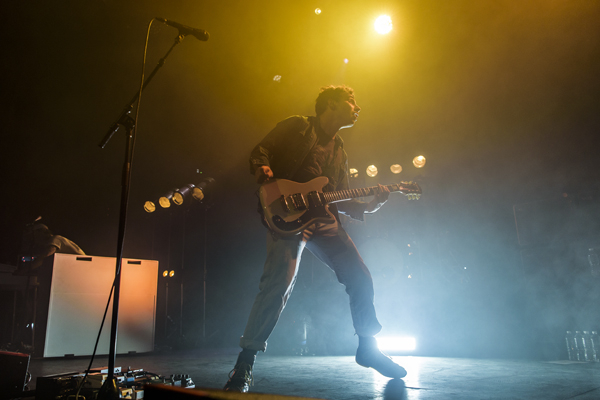 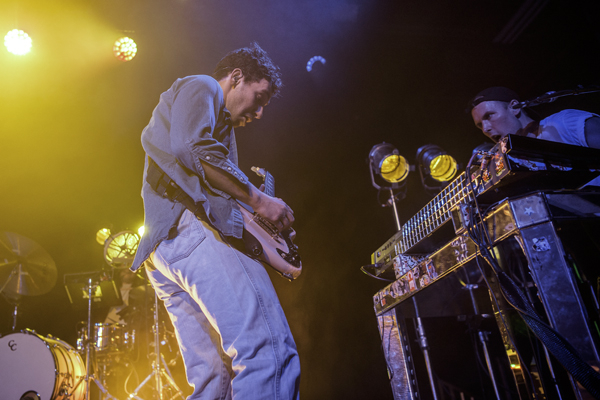 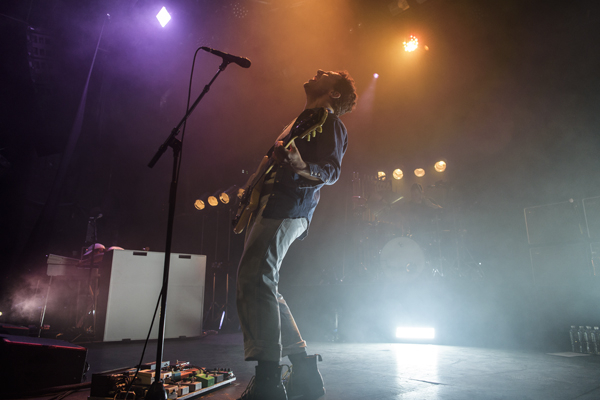 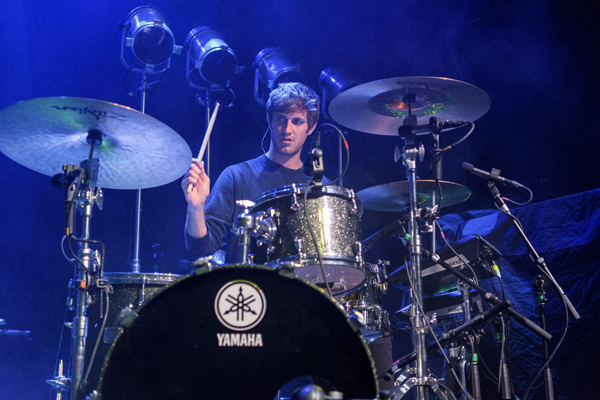 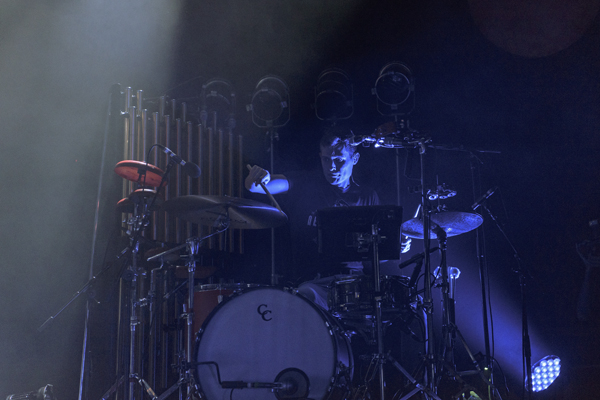 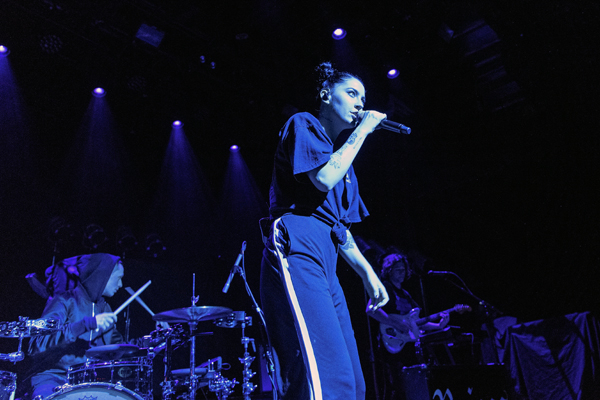 We caught them at a few festivals over the summer and they returned to New York again in the fall for a pair of shows in Manhattan (Terminal 5) and Brooklyn (Brooklyn Steel). 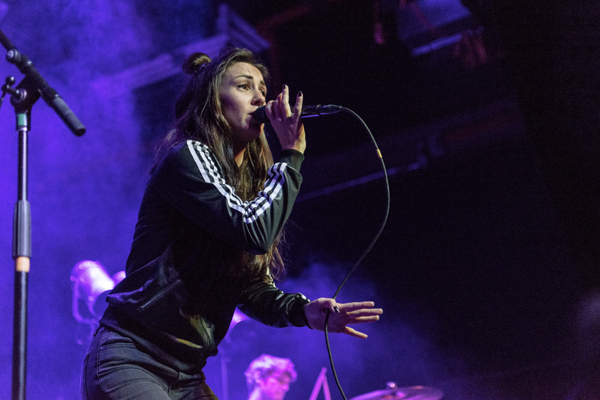 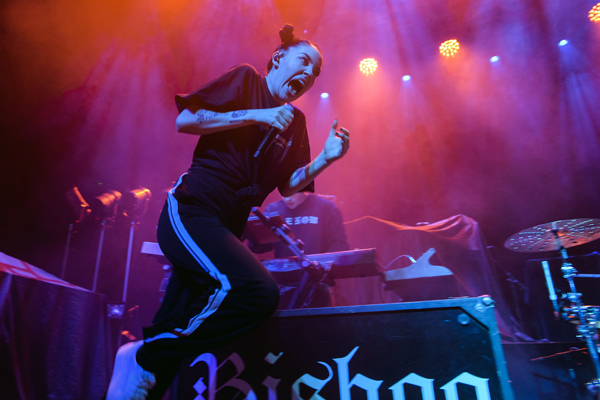 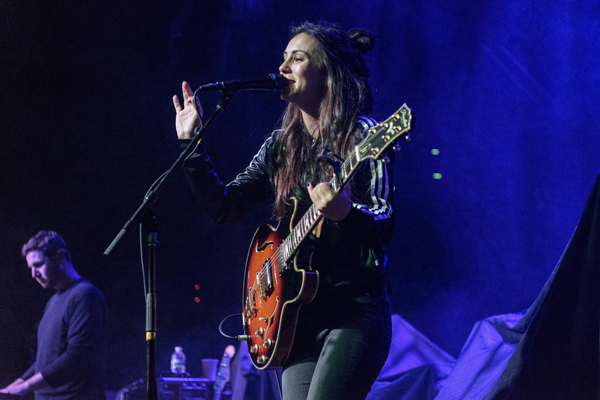 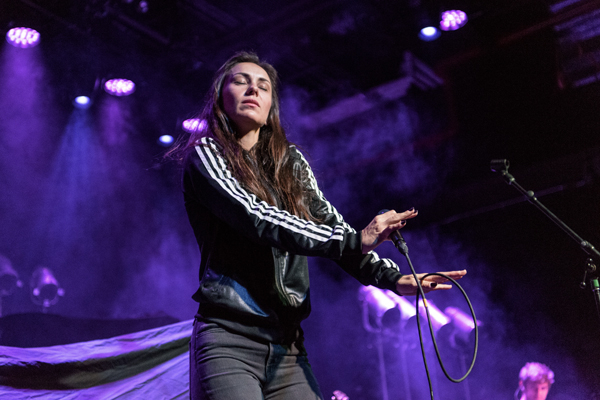 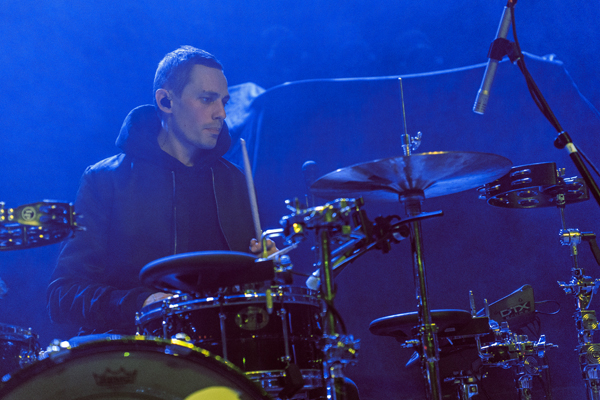 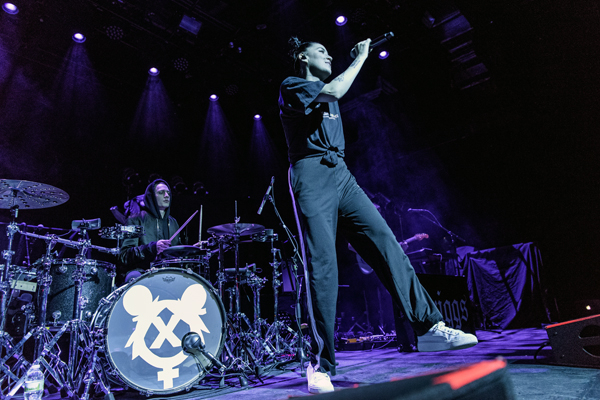 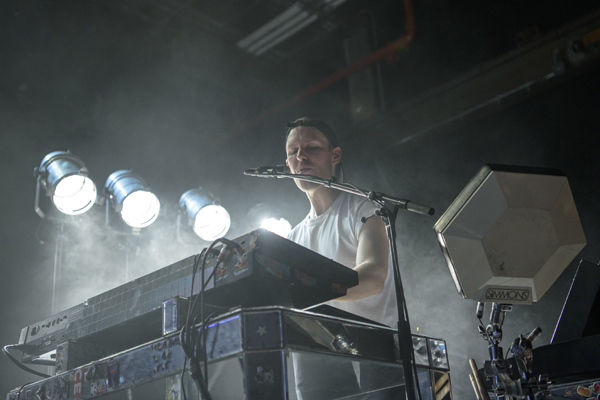 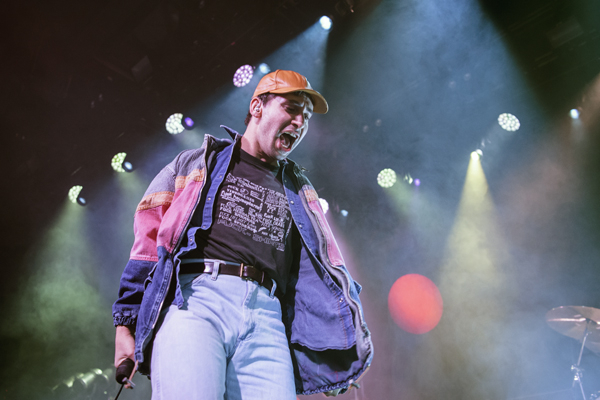 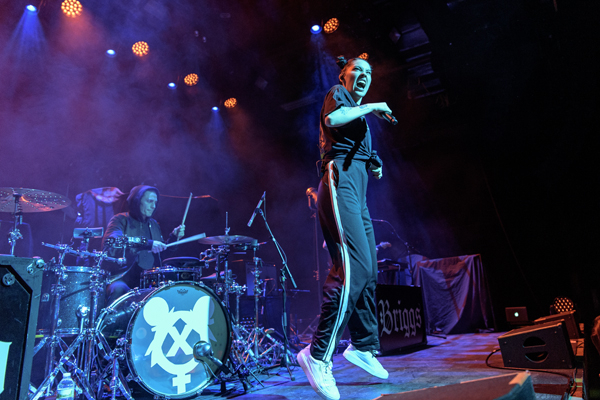 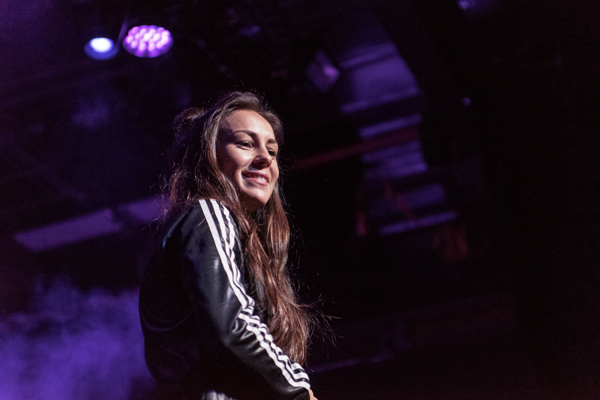 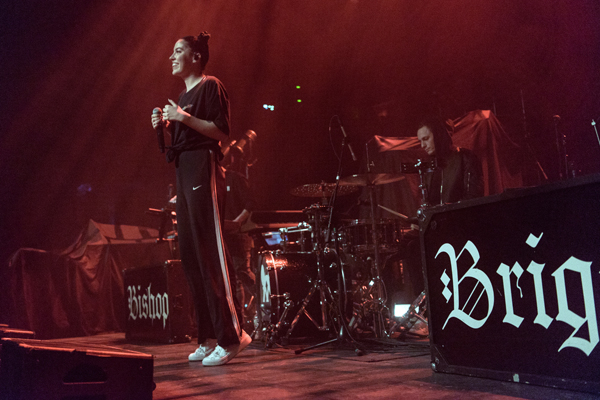 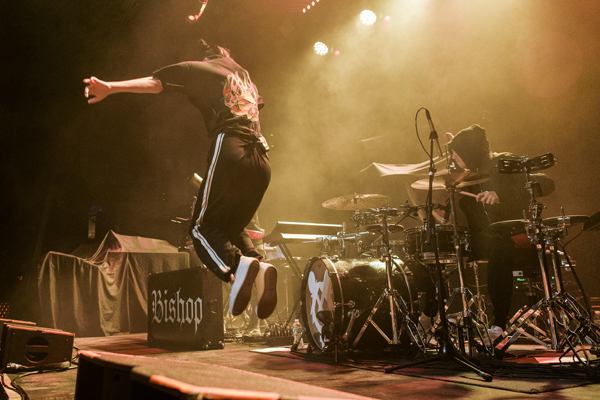 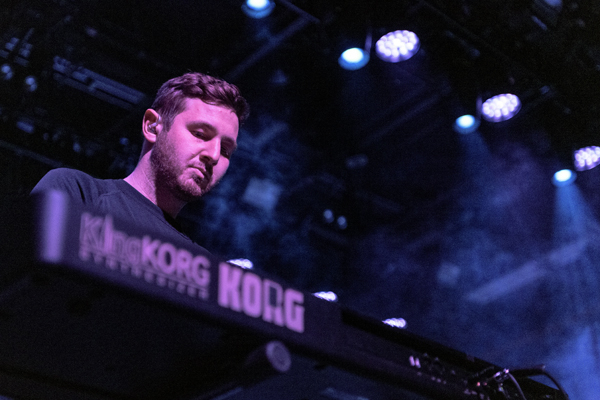 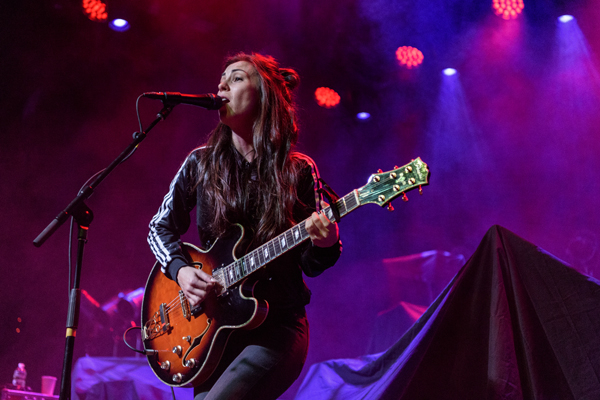 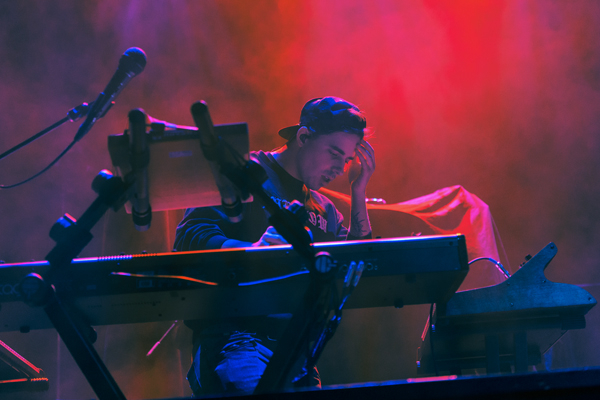 Our photographer Joe Saturday caught their Brooklyn Steel performance on November 21, which featured opening sets from two opening coming pop artists in Bishop Briggs (who Joe also caught at Music Hall of Williamsburg in May) and Amy Shark. 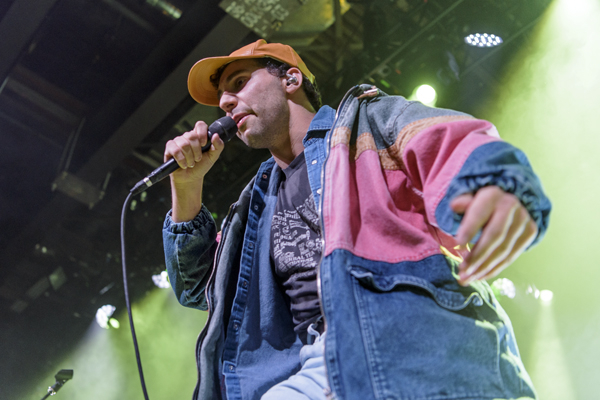 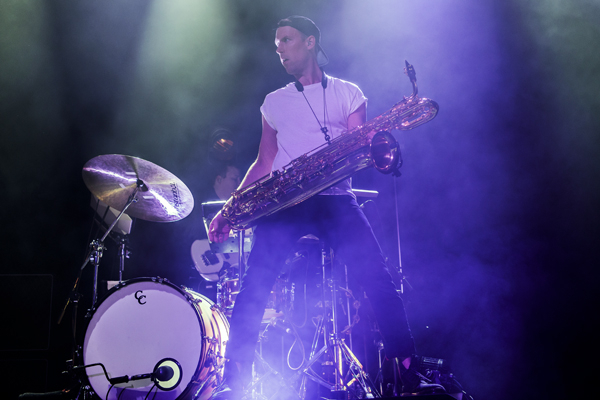 Based on Antonoff’s ear, these are two artists that pop fans should keep an eye on. 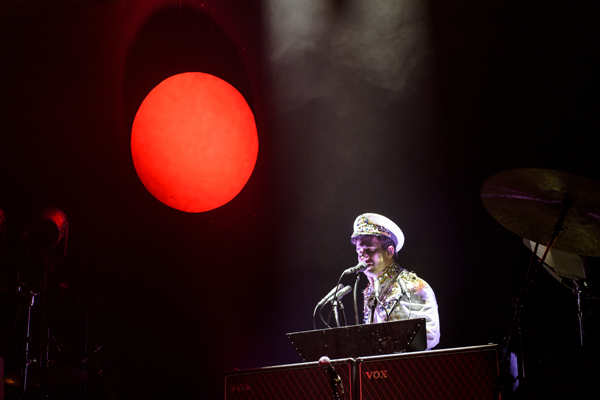 Find a full photo set for all three performances posted in the gallery below.